There was much to be thankful for Thanksgiving week as the Moonshot Moment Bookmobile made its way through the Gifford community handing out books from The Learning Alliance Mobile Library with the help of Indian River County Sheriff's deputies. In an effort to put books in the hands of children while making connections, The Learning Alliance and the Sheriff's Office formed a literacy partnership to promote reading through “Book Em: A new take on getting booked by law enforcement” in support of The Alliance's Moonshot Moment Goal to have 90 percent of Indian River County children reading on grade level by the third grade. Officers helped get the “word” out in low-income neighborhoods, escorting the bookmobile, assisting the children to select books and reading with them on bean bags. 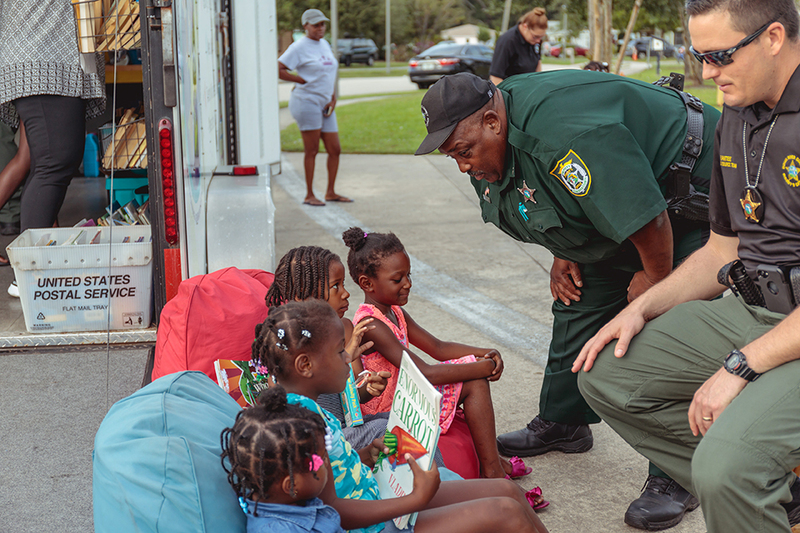 Deputy Freddie Floyd led the charge as the bookmobile made stops at Grace Manor, Taylor Pointe, Victory Park and Pinnacle Grove in the Gifford Community literally spreading the word. More than 125 people – from babies to grandparents – availed themselves of more than 600 books. The lack of children’s books is more pronounced in areas with higher concentrations of poverty, according to a recent study. Book deserts constrain opportunities to prepare children to come to school ready to learn. Having access to print resources at an early age directly affects a child's vocabulary, background knowledge and comprehension skills. The presence of books in the home has been shown to directly correlate with children’s reading achievement. The vast disparity of book availability in homes between middle-income communities with 13 books for each child is in stark contrast to having only 1 age-appropriate book for every 300 children in areas of concentrated poverty – an average of 16 times as many books per child. 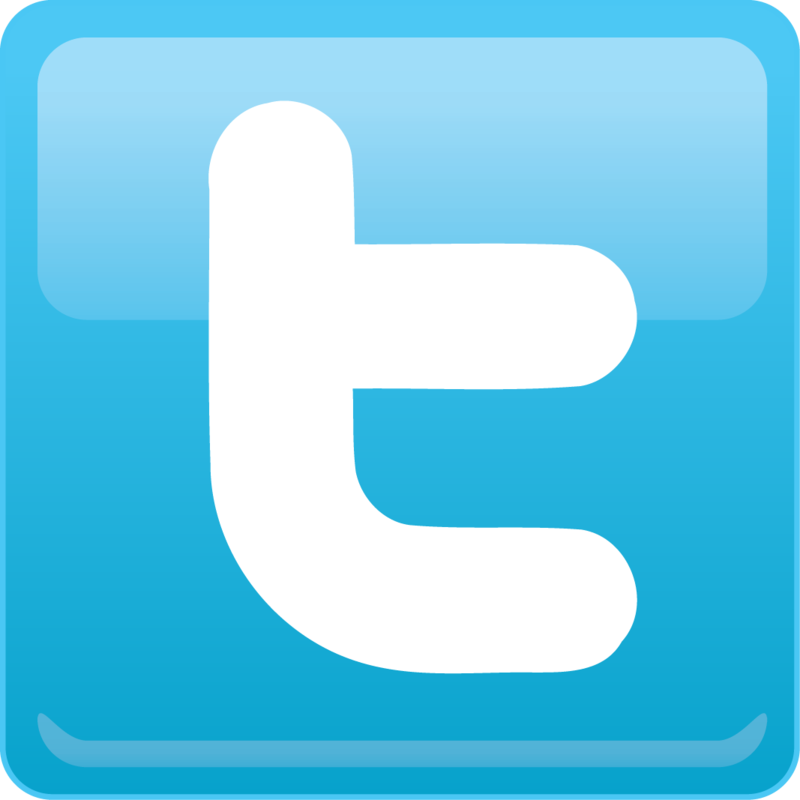 At The Learning Alliance, our work is predicated on the question – What does it take to achieve 90 percent literacy by third grade such that we create literate, compassionate, creative citizens who will improve our world? The Learning Alliance is a catalyst for innovation and collaboration supporting the Moonshot Moment 90 percent literacy transformative goal by arming front-line educators, parents, and community leaders with the tools, knowledge, and support necessary for success. Through innovative, evidence-based approaches to teaching and learning, we empower teachers to transform children’s lives. Through partnerships with the School District of Indian River County, Indian River State College, community leaders and civic youth organizations in our community, we hope to create local solutions that can serve as a model for the nation.